Axis Joinery & Glass located in Moffat Beach specialises in Joinery and Glass. 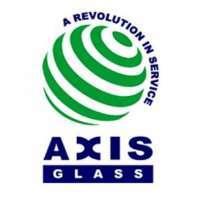 Axis Glass is a long established, locally owned business since 1967. Whether you are building or renovating, we have the complete range of window, door, glass and screening products - all custom made to suit you. Contact Axis Glass to discuss ALL your options in windows and doors and all other forms of architectural and for more information and enquiries.